Candida and gut dysbiosis and leaky gut, oh my! Not sure where to turn when it comes to addressing your gut health and conquering candida overgrowth? Confused about probiotics and how to nurture a healthy gut? 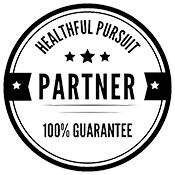 We’re covering it all so that you can support your digestive system and your overall health. There’s a reason that gut health is trending lately — so many people experience digestive issues like bloating, bathroom drama, candida overgrowth, and more. Your gut is responsible for producing upwards of 90% of the serotonin produced in your body. Why is this important? Serotonin is a neurotransmitter that controls so many of your bodily functions, everything from mood regulation to your appetite, digestion, sleep, memory, and more! That’s why prioritizing your gut health is a big deal, because it’s not JUST about your gut, you know? For more information on gut health (pages 81 through 83) plus food and lifestyle adjustments to help treat candida (pages 94 and 95) check out my digital program, Fat Fueled. I’ve got two videos, loaded information about gut health. 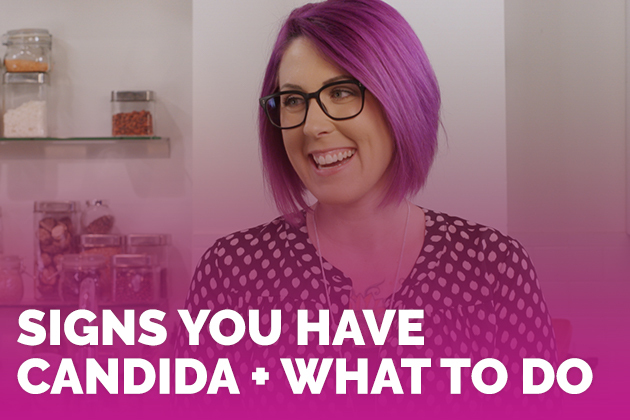 We’re starting with candida because its a gut issue that affects so many of you, and we’ll move into probiotics in the second video. Let’s get it going and get you on your way to a happy, healthy gut! For the Candida Self Test, scroll down. Not sure if you’ve got a candida problem? No worries! I’ve put together a little quiz to help you identify symptoms. Click Here to get the Candida Self Test! 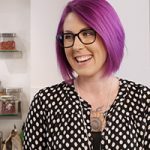 Watch video #2: Do You Have the WRONG Probiotic?